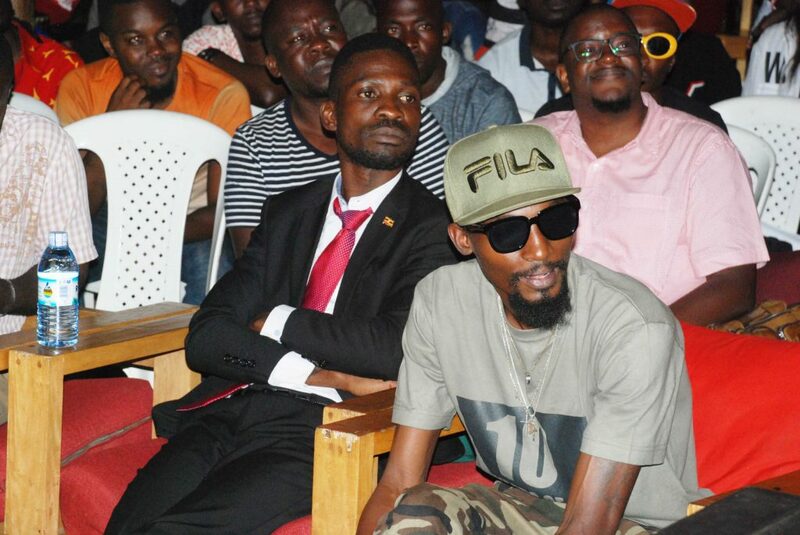 Bobi Wine and Radio (RIP) attending a Save the Ugandan Music meeting last year. 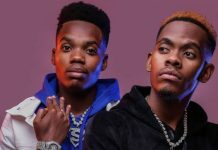 Despite a big number of media outlets in the country, Ugandan singers last year under ‘Save Uganda Music’ campaign blamed deejays, bars and media houses for not playing enough of their music. 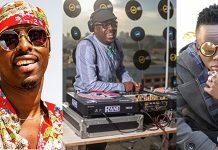 They claimed that foreign music, particularly, Nigerian music had made Ugandan music playing the second fiddle in deejay catalogues. 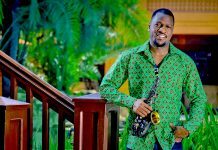 This was after several Nigerian stars flocked in the country and staged sold out concerts while some Ugandan artistes largely struggled to achieve a similar feat. Nigerian music particularly dominated the charts and they swept major international music awards. While Ugandans showed the ‘foreign artistes’ love, our singers intimated that the affection was not reciprocated in their home countries. Well, about a year later, it seems the victory is here. 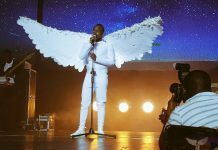 To begin with, unlike last year, this year, there have less Nigerian or other foreign artistes staging concerts on a scale as big as last year! 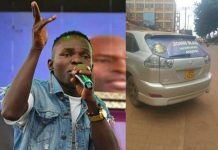 Ugandan artistes have had several sold out concerts under their belt. 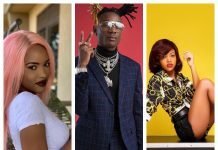 Spice Diana, Bebe Cool, Maurice Kirya, Sheebah, Rema, Iryn Ntale, Bobi Wine to mention a few lived to the billing. 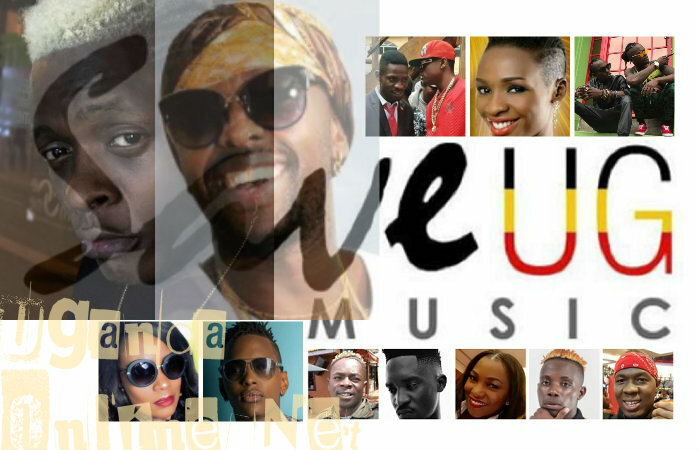 Secondly, Ugandan music theme is taking shape on various radios stations. While singer Jose Chameleone recently revealed he plans to set up a radio station that will Ugandan music all day long, performance venues too are picking the trend, even high-end venues like Rock Bar & Grill, Speke Hotel introduced a weekly Ugandan Music theme night. Radio and TV stations too are featuring several Ugandan songs on their countdowns. Lastly, several new talents have emerged; John Blaq, Chozen Becky among others. It’s not surprising that the same patriotic feeling has been extended Miss Uganda Quiin Abenakyo.